Works with: iPhone SE, 6, 6 Plus, 6S, 7, 8, X, XS, XR; iPad Mini 4, Air 2, 2017, 2018, Pro Cookies vs. Claus does NOT support: iPhone 5S; iPad Air, Mini 2, Mini 3, iPod Touch Cookies vs. Claus is an action-packed battle game. 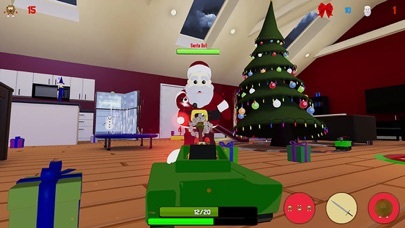 With a range of characters to choose from, you can battle as your favorite cookie or take on a squad as a holiday character. 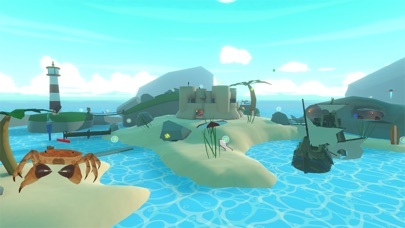 Through both single and multiplayer, experience a unique asymmetric shooter that combines elements of FPS and battle arena games. THIS IS COOKIES VS. CLAUS! ----------------------------------- Features: --Team Cookies-- Fight for your right to survive against the hungry enemies! 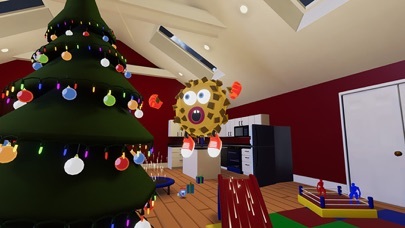 With many different cookies, each featuring unique abilities, you'll be sure to find plenty of creative ways to take down Santa Claus. 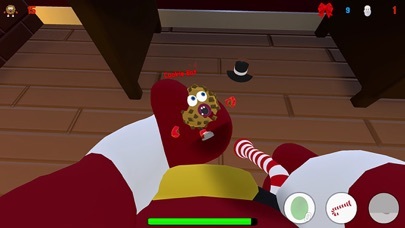 --Team Santa-- Take on a team of cookies as your favorite holiday character! 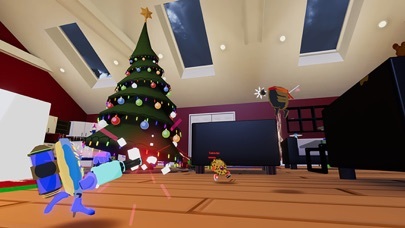 Currently play as Santa Claus, Rudolph the Red Nosed Laser Beam Reindeer, Stelf the Elf, and the Easter Bunny to save yourself and the presents! 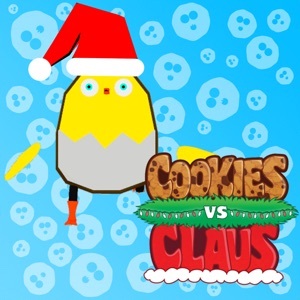 --Five Unique Game Modes-- #Cookies vs. Claus - Cookies are pitted against Santa Claus in this asymmetric game mode. #Cookies vs. Cookies - Cookies are fighting Cookies #Cookie Free For All - Each Cookie for itself! The first Cookie to 15 kills wins. 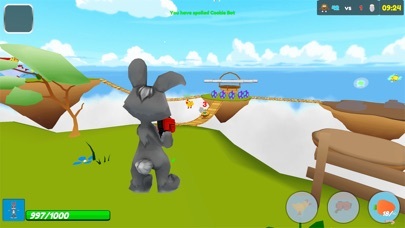 #Egg Hunt - Be the first team to capture 5 Easter eggs! 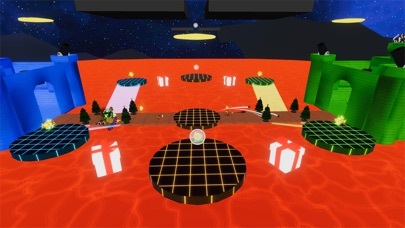 #Capture The Flag - Defend your fortress and steal the enemy flag! 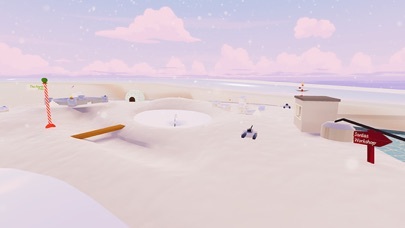 --Five Maps-- There are currently fivemaps available, Christmas Home, The North Pole, and Cookie Cove, Castle War, and Easter Islands. 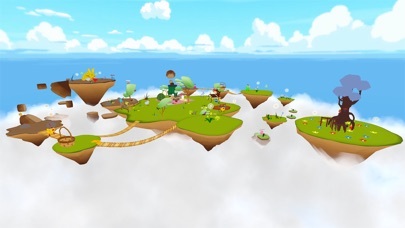 Each map features many different toys and power-ups that Cookies or Claus can operate! Bring planes, tanks and elves to life as you take on your worst foe. --Matchmaking and Custom Game Modes-- Play match-made games and vote on your favorite maps/modes to play! 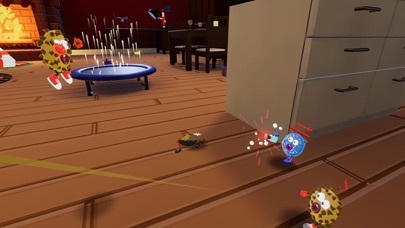 You can also create custom games to play with friends or take it solo against some bots!